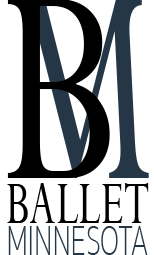 Founded in 1991, Ballet Minnesota is a 501(c)(3) non-profit arts organization, dedicated to enriching lives by creating and sharing the artistry of dance through public presentation and education. Celebrating our 30th Anniversary season in 2017-2018. Andrew’s interests have always been in the areas of teaching, directing & choreography. After dancing professionally for 14 years, Loyce Houlton encouraged Andrew to become Avocational Director of the Minnesota Dance Theater school (1986-87). 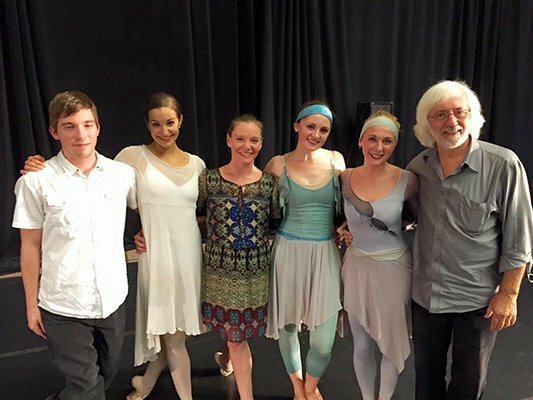 In 1987, Andrew and his wife Cheryl took steps in a new direction and co-founded the Classical Ballet Academy of Minnesota. 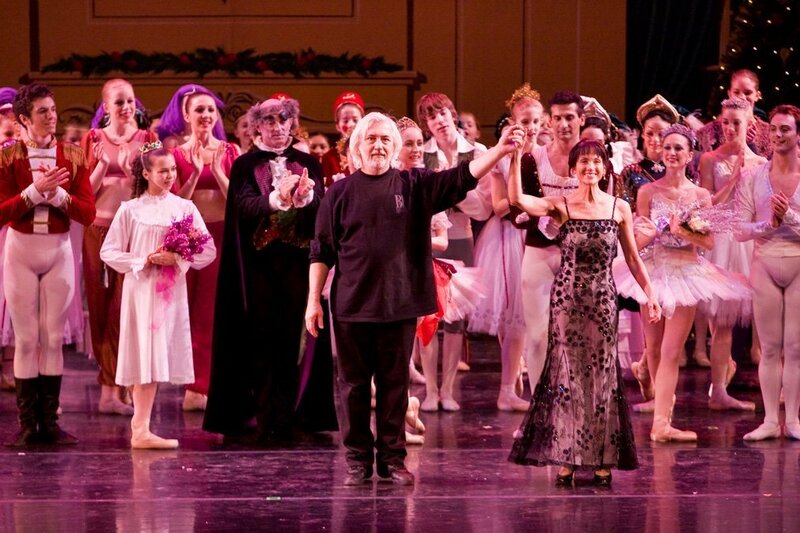 In 1990, they co-founded Ballet Minnesota with Andrew as artistic director. 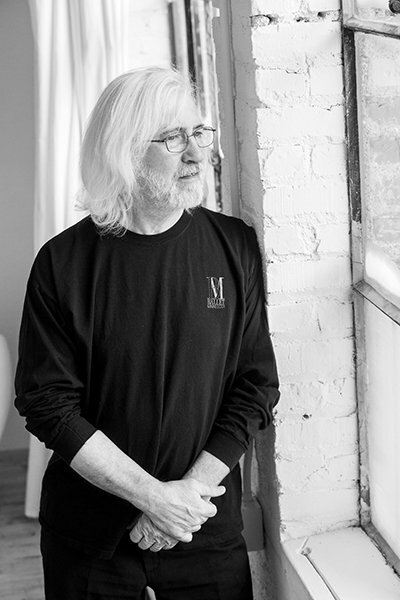 Under his direction, Ballet Minnesota has developed a strong season including the Fall Concert, the annual Classic Nutcracker, The Youth Concert Series, The Minnesota Dance Festival (which features the restaging of a classical ballet each year) and the River Songs Summer Series. As a choreographer, Andrew prefers working with original scores. He has created works in collaboration with Robert E Hindel, Charlie Maguire (National Park Service “Singing Ranger”) and the rock group Mock Duck. 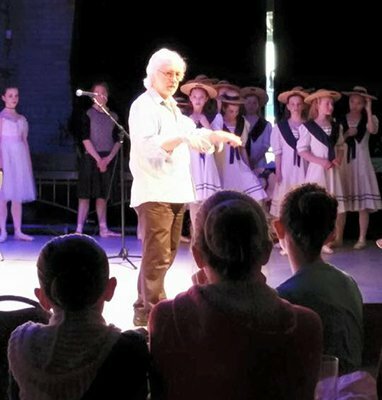 His choreographic works include Pachelbel, At the Museum, the Classic Nutcracker, Italian Symphony, Black Dog Cafe, Beethoven’s 9th Symphony (choreographed in 2008, received standing ovations to a sold out opening run) and many others. Andrew & Cheryl have two children – Heather and Richard. The newest addition to the Rist family is their granddaughter, Chloe, daughter of Richard and Becky. Cheryl, a graduate of the Cornish School of Arts in Seattle, was the recipient of seven Arts Scholarships. Her teachers included Robert Joffrey, Loyce Houlton, Hanya Holm, Flemming Halby and Frank Bourman. Cheryl began dancing with Sacramento Ballet under the direction of Jean-Paul Comelin (formerly Paris Opera Ballet). She danced as a principal with the Banff Festival, the Minnesota Dance Theater (under the direction of Loyce Houlton) and Ballet Minnesota. Cheryl is a teacher in the school, and has a special gift for understanding the art of Classical Ballet. 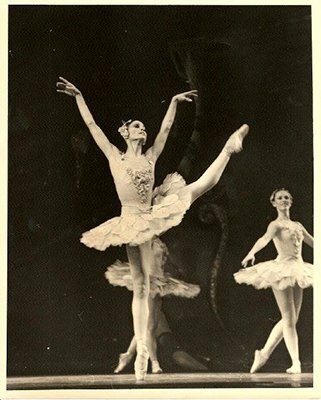 She is known for restaging excerpts and complete versions of many of the classic ballets for Ballet Minnesota, including Swan Lake, Giselle, Sleeping Beauty, Les Sylphides, the Flower Festival pas de deux, Coppelia and La Bayadere. 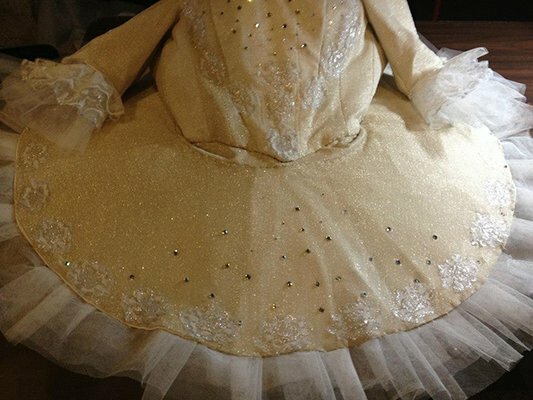 In addition to all of this she designs and costumes all the works presented by Ballet Minnesota. 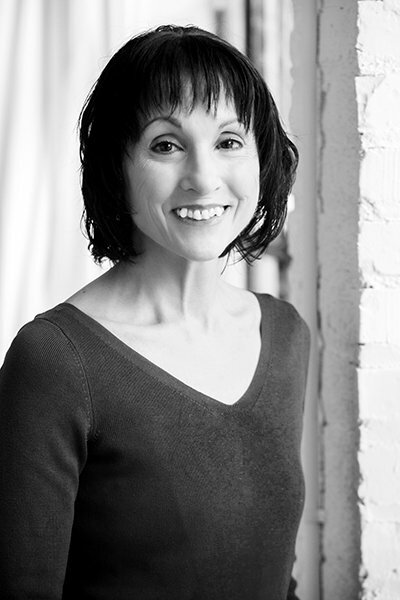 Although Cheryl is a sought-after designer, she concentrates her energies on CBA and Ballet Minnesota. 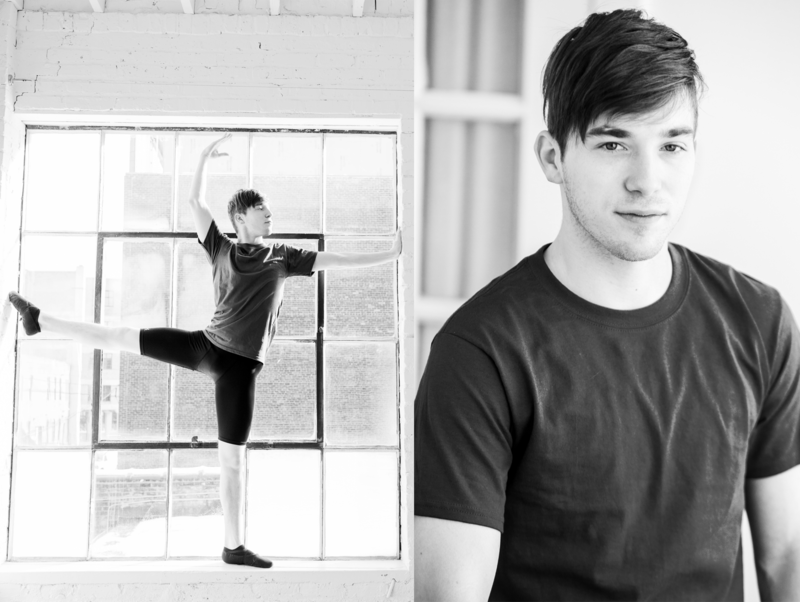 Aaron began dancing at Classical Ballet Academy of Minnesota in the winter of 2003. In 2009 he enrolled at the St Paul Conservatory of Performing Arts where his focus was dance. 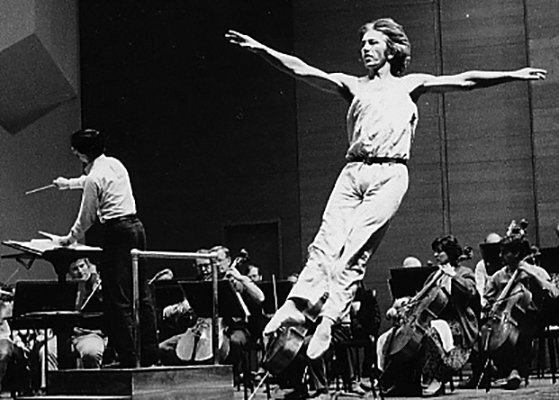 He danced in classical works such as Don Quixote, Giselle, Sleeping Beauty and the Nutcracker, and in works by Andrew Rist such as Beethoven’s Grosse Fugue, Elfan and Cinderella. He is featured in the book and ballet “Nightmare” written and choreographed by Andrew Rist. 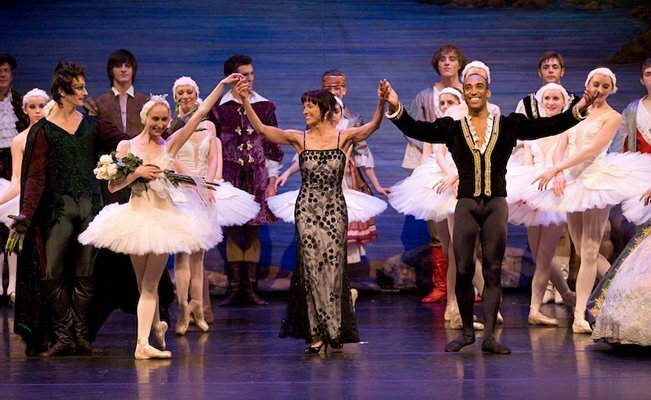 Aaron became a company member with Ballet Minnesota in August 2012. Olivia is in her tenth year of training at Classical Ballet Academy. She has performed in countless productions with Ballet Minnesota, including Clara in The Classic Nutcracker, Coulante and Little Red Riding Hood in Sleeping Beauty, and the petite allegro soloist in the Pas de Trois of Paquita. She has been a featured dancer in Andrew Rist’s original works: There are No Words, Beethoven’s Ninth Symphony, and Beethoven’s 2nd Piano Concerto. Her ballet training has been enriched through the attendance of Milwaukee Ballet’s Pre-Professional Summer Intensive Program, Kaatsbaan International Dance Center’s Extreme Ballet Pro- gram, Master Ballet Academy’s Summer Intensive, and the University of Utah’s Utah Ballet Intensive, where she has learned from a host of excellent teachers. 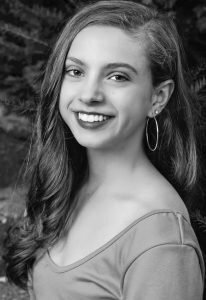 She is currently a senior at St. Paul Conservatory for Performing Artists, where she participates in additional training and performance opportunities as a member of the dance track. Celesta Brainard was born and raised in St. Paul, MN. She started her dance career at 4 years old at Classical Ballet Academy. That’s where her love of dance blossomed and she continued to train there for 13 years. During that time she also attended the Saint Paul Conservatory for Performing Artists. Her family moved her senior year of high school to Duluth, MN where she had the opportunity to be a captain on the Duluth East Dance Team and dance competitively for a year at Madill Performing Arts Center. She has also spent various summers at several dance intensives including Nutmeg Conservatory and Alonzo King Lines Ballet. This past May she graduated from the University of Minnesota Twin Cities with a BA in Dance. 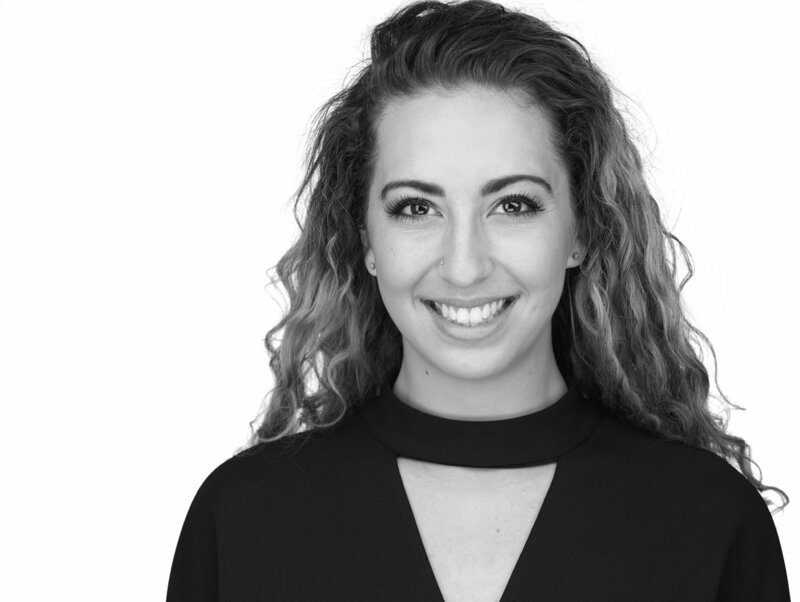 Currently, she is the teaching throughout the Twin Cities and in Duluth, as well as dancing professionally and creating her works.